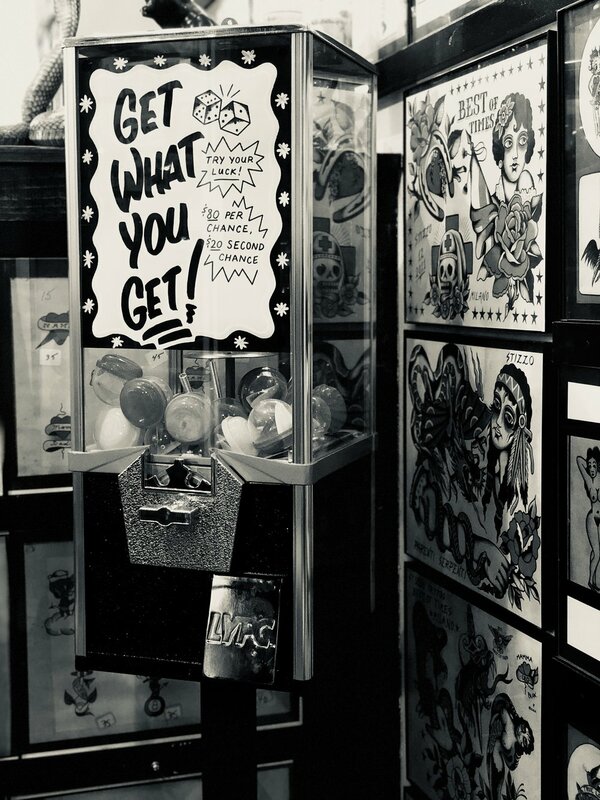 Located in downtown York, Pennsylvania, the White Rose Tattoo Parlour was established to give our clients quality tattoos, and to deliver a positive tattoo experience to both the heavily tattooed person and the first time customer. 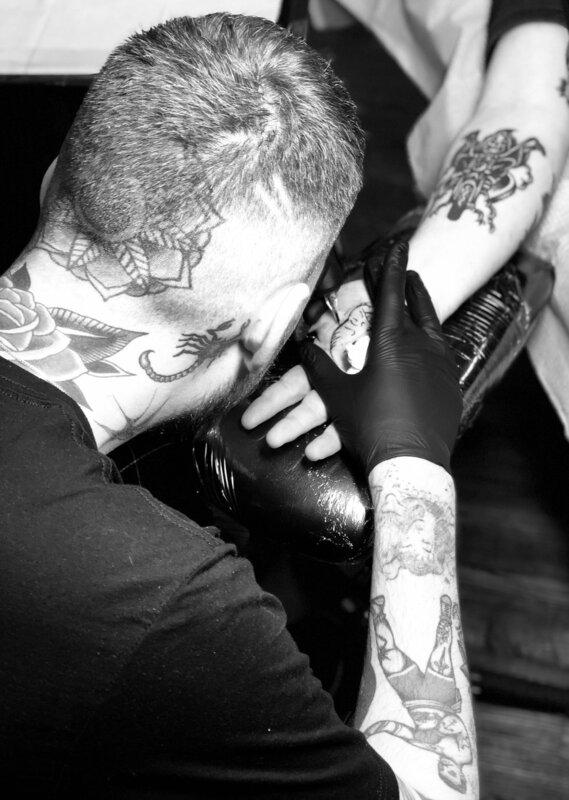 With a shared passion for traditional American tattoo designs, our skilled artists will make sure you leave with a tattoo that you love and that will withstand the test of time. We encourage you to browse through and choose from the thousands of hand painted designs that line the walls of the shop, but we will also work with you to come up with a custom design. Walk-ins are always accepted and welcomed at the White Rose Tattoo Parlour, but you can also set up an appointment to get tattooed at a later date. Aside from our full time artists, we also host guest artists, so check back frequently to see who is coming to the Parlour next.